For general information about Optience´s products and services, you may email us. Optience headquarters are at Campbell, California. 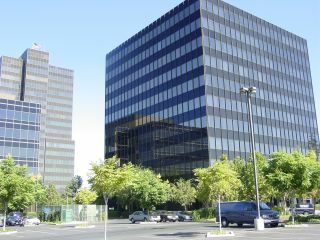 We are located in the Pruneyard towers near downtown Campbell.